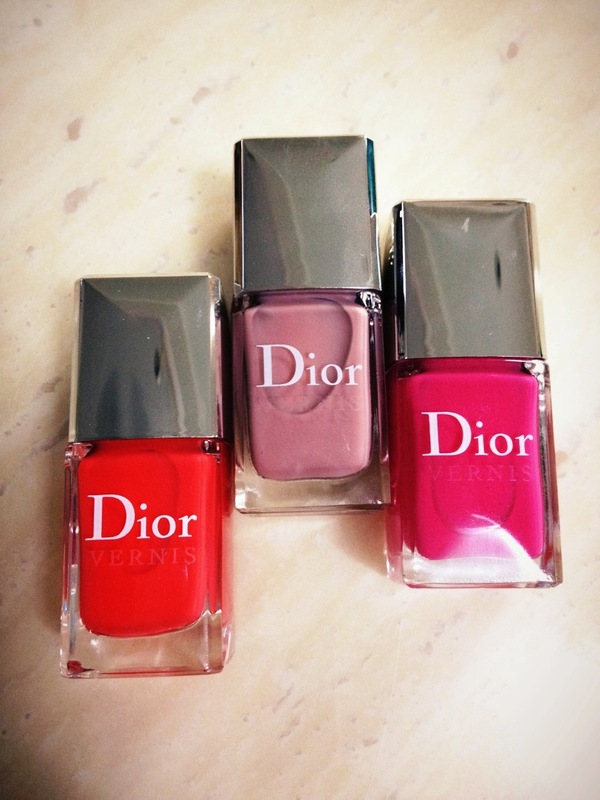 Great dior pick btw, I love these colors. Take care sweetie and get well soon. Thank you Jacq! I can’t wait to see you next Saturday, play date #2! Smashing colors, love incognito for any season, any day, any time, any time! Yes I agree, Incognito is a beautiful colour that will take you anywhere heh!